Jani-King Gulf Coast is excited to announce that we’ve expanded our operations base in Central Louisiana. 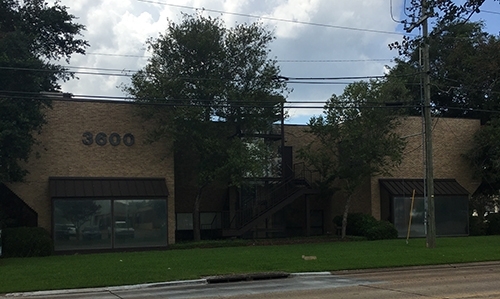 Our Regional Office is now located in Alexandria at 3600 Jackson St., Suite 201, and is staffed with an operations, administration, and sales team to better serve our customers and Franchise Owners. 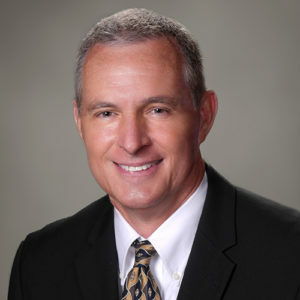 Regional Director Mike Robinson has been instrumental in the growth of markets throughout South Mississippi, the Mississippi Gulf Coast, and Baton Rouge. A Rapides Parish resident, he is now working full time with our Franchise Owners and their teams in the Alexandria and Monroe regions, which service a geographic area ranging from Vernon, Rapides, and Avoyelles Parishes in the south to El Dorado, Arkansas, in the north. Our Franchise Owners and office team are fully dedicated to providing excellence to our customers; our support systems, follow up, and focus on continuous training provide our customers with the assurance that we will do whatever it takes to make sure they are satisfied. Appreciating the value of local partnerships, we thank the Central Louisiana Regional Chamber of Commerce and the Central Louisiana Economic Development Alliance (CLEDA) for their enthusiastic support with this expansion as we are eager to invest in the local business community like never before. To reach Jani-King of Alexandria and Monroe, please call us at 318.561.6969, or come by and see us at 3600 Jackson St., Suite 201, Alexandria, LA 71303.